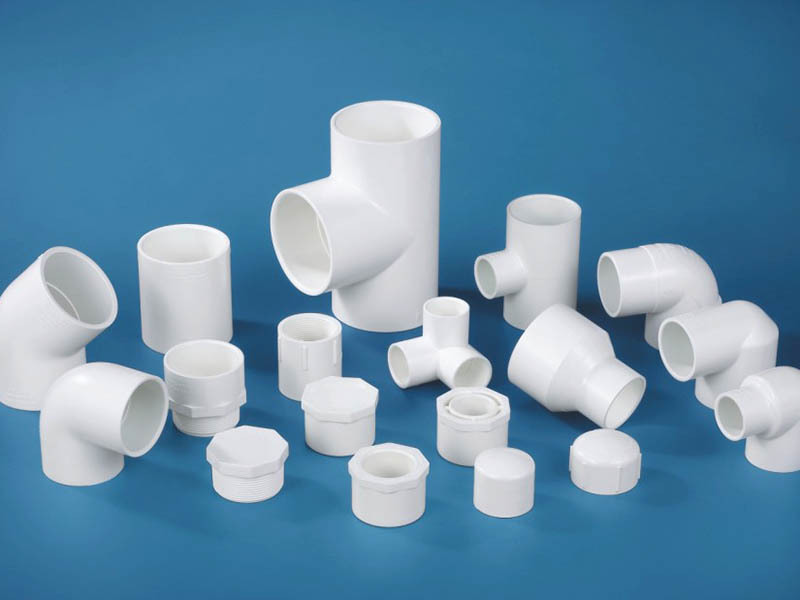 UPVC, also known as hard PVC, is an amorphous thermoplastic resin made by polymerizing vinyl chloride monomer with certain additives (such as stabilizers, lubricants, fillers, etc.). In addition to the use of additives, the method of blending and modifying with other resins has been adopted, which has obvious practical value. These resins are CPVC, PE, ABS, EVA, MBS, etc. UPVC has a high melt viscosity and poor fluidity. 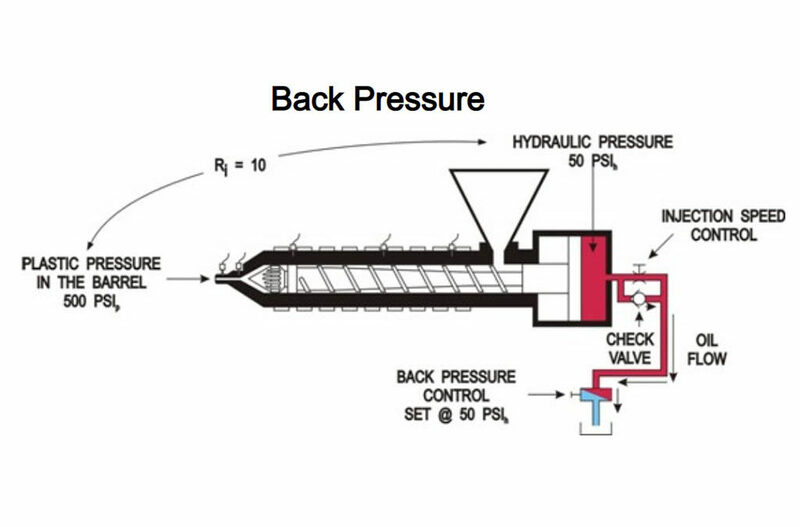 Even if the injection pressure and melt temperature are increased, the fluidity does not change much. The molding temperature is very close to the thermal decomposition temperature, so the temperature range is narrow. It is a difficult material of molding. After 24 hours at room temperature, the amount of water absorption is less than 0.02%, so there is no need to dry. If it must be dried, it can be placed in dryer at 60-70 °C for 3 hours, or at 80 ° C for 1-1.5 hours. Recycled materials can be mixed with up to 20% of the new material, depending on the end use of the product. Abuse of recycled materials can cause injection molding to fail, not only because there are too many recycled components, but also because the materials are reprocessed many times. UPVC has a high viscosity and easy decomposition, and the decomposition products have a corrosive effect on iron. The screw and barrel is special designed, and extra fan on barrel may be required. The mold temperature can be set 40°C. 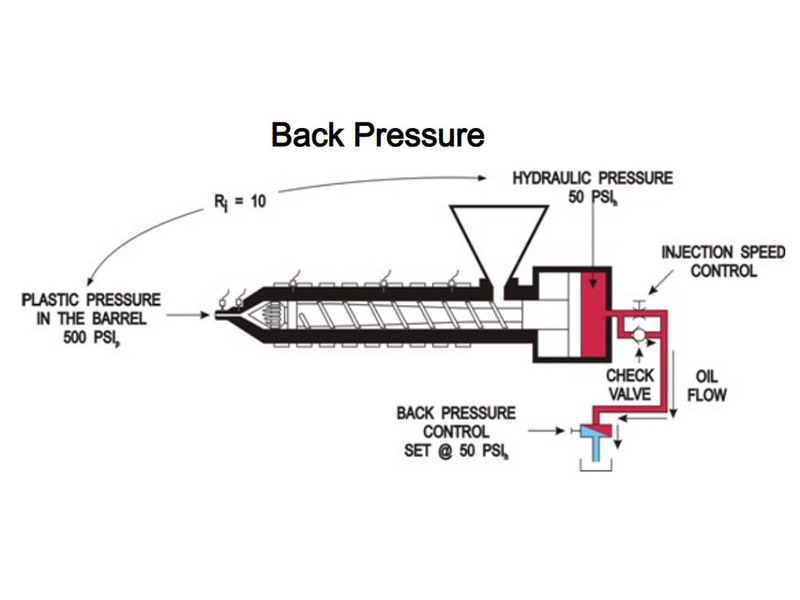 The length of the flow path is short and the diameter is large to reduce pressure loss and keep holding pressure. The shorter the gate, the better. The gate cross section should be round, the diameter is at least 6 mm, and the shape is conical, and the inner angle is 5° degree. The runner cross section is also round and 7mm diameter. The mold is stainless steel with a chromium content of at least 13%, preferably 16%, and a Rockwell hardness of at least 55. The mold can be chrome-plated to form protection against corrosion. It varies from 185-205 °C. The exact melt temperature of the UPVC can be known from the smoothness of the injected material. If the material is rough, the material is not uniform (insufficient plasticization), indicating that the temperature is too low; if the foam is emitted after the injection and a large amount of smoke is emitted, the temperature is too high. The injection speed need to be slow, otherwise excessive shearing will degrade the material. When UPVC is used to produce extremely smooth thick-walled products, multi-stage injection molding speed should be used. Up to 150 bar, but the lower the better. The common is 5 bar. At 200 °C, the residence time can not exceed 5 minutes. When the temperature is 210 ° C, the residence time can not exceed 3 minutes.